Harp Academy has the flexibility and experience to provide fun musical demonstrations, and tailor-made music workshops for any School. 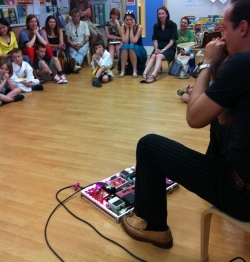 We regularly deliver 15 minute educational assemblies, and workshops to compliment term-time music projects, such as music weeks. 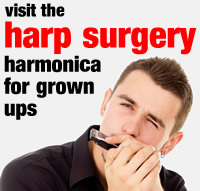 Our delivery usually involves exploring what gives the harmonica its voice, different ways the harmonica can be used in music, and inviting children up to play for the very first time.